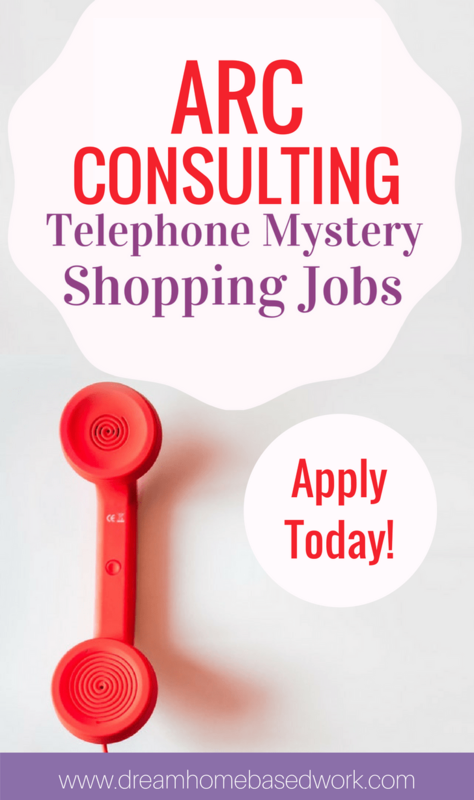 ARC Consulting is a legitimate mystery shopping company where you can earn some extra cash. You might not expect more than $70 per month when you get started. However, it’s always a great option to do some part-time work and earn extra bucks. What is the role of an ARC Mystery Shopper? With ARC, you are required to make phone calls to various place and ask certain questions. For instance, they might ask you to call an organization and find out who is the manager or get information about a particular product. You will pretend to be someone who is actually interested in the information. Contrasting to other phone call jobs, you will not be provided with a quiet background so you should sound like a real person. Performing the job at your home or around your pet will be perfectly fine. According to the ARC Consulting, they will pay you around $3-12 after a phone call. You will be paid per call. Payments are made via direct deposit. You can work more or less as per your convenience but make sure you are calling during the business hours. You might be thinking about the workload when you start working with ARC Consulting. You are not given a lot of work at the beginning of your job. They will make sure you are a perfect fit for this job before giving you a lot of work. Many people have reported that they did not get sufficient work in the first month of their job. However, there are people who have an increased number of tasks that can be achieved with experience and expertise in this field. Does ARC Recruit Mystery Shoppers Outside the US? Yes. They hire from all over the world especially if you are bilingual. An employee or independent contractor position? While working with ARC Consulting, you are considered as an independent contractor. Therefore, you need to keep up with your taxes and you are accountable for it. Though taxes are not subtracted from your payment. 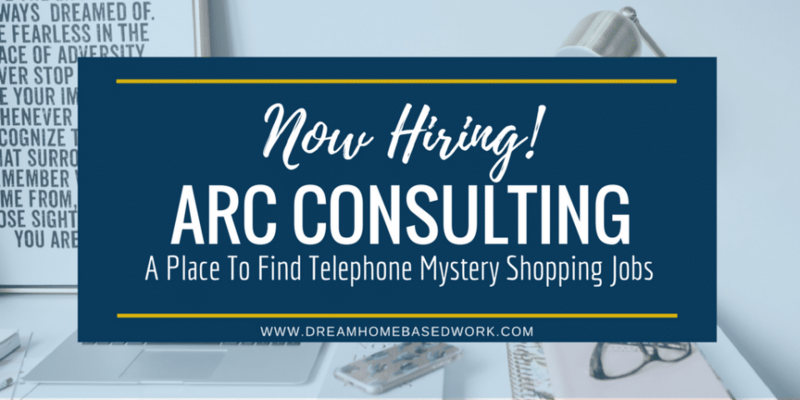 If you want to apply for telephone mystery shopping for ARC Consulting, you can directly contact them through their website. Make sure to include your resume and other essential information and qualification while applying for this position. You can go to the home page of their website to know more about the company. Once you get selected, they will contact you for call assessment and other requirements. The general opinion about ARC Consulting is positive. Many people working here claim that the company always pay on time. Also, this is one of the easiest and fun part-time job to earn some extra cast and manage your additional expenditures.